September 2015 ~ DIY Tutorial Ideas! 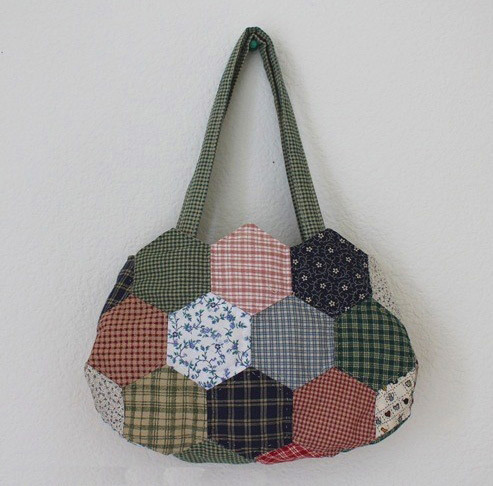 Hexagon patchwork hand bag. DIY tutorial in pictures. 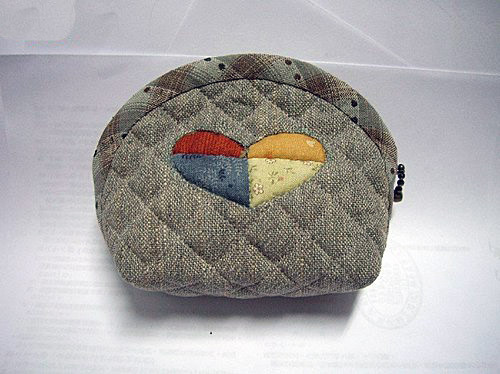 Coin Purse with Zipper Sewing Pattern. DIY tutorial in pictures. 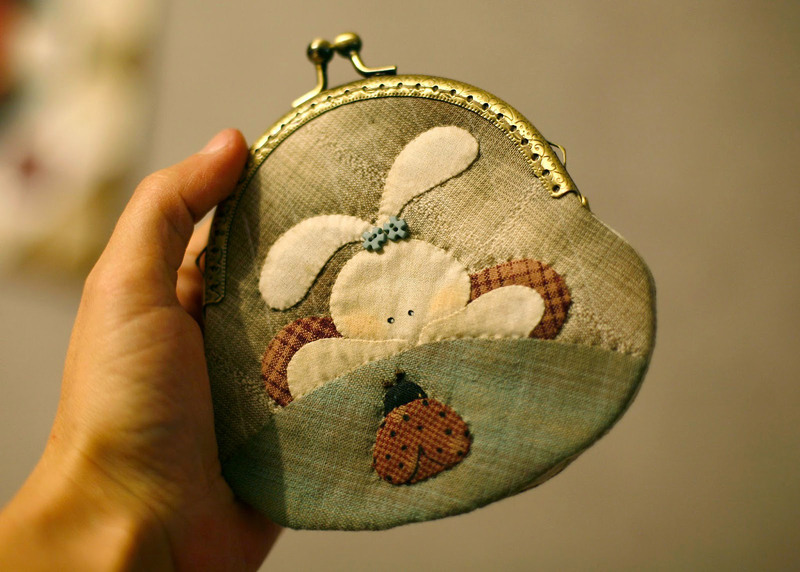 A Bag for Needlework in Process. DIY tutorial in pictures. 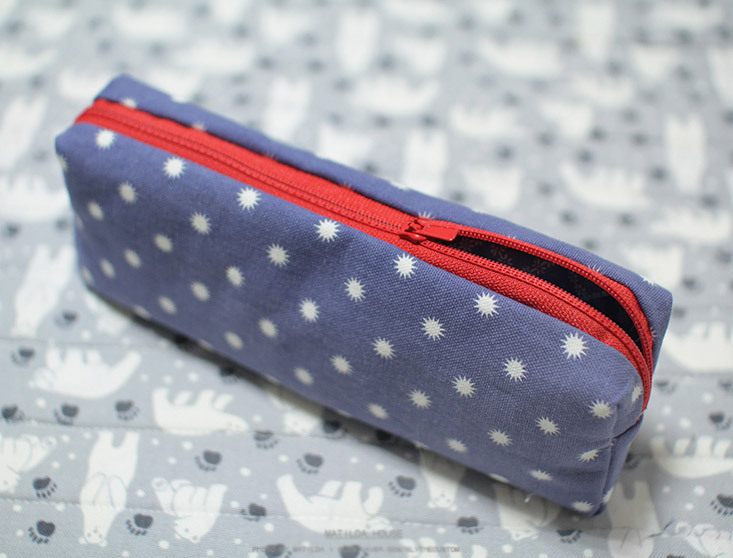 Pencil Case Tutorial - would make a cute makeup bag to throw into your purse or suitcase. Косметичка или текстильный пенал. Последовательность шитья в фото. 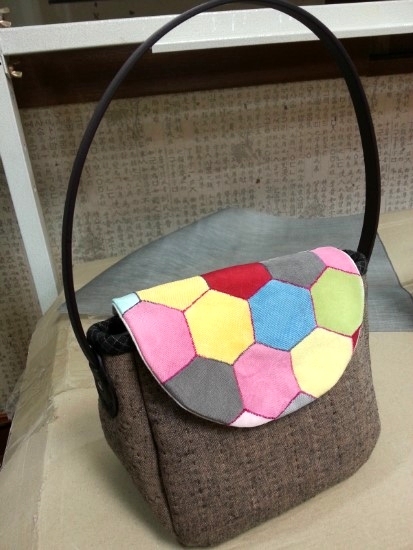 Patchwork and Quilted Hexagon Bag. DIY tutorial in pictures. Сумочка с клапаном из шестиугольников. Пэчворк и квилтинг. 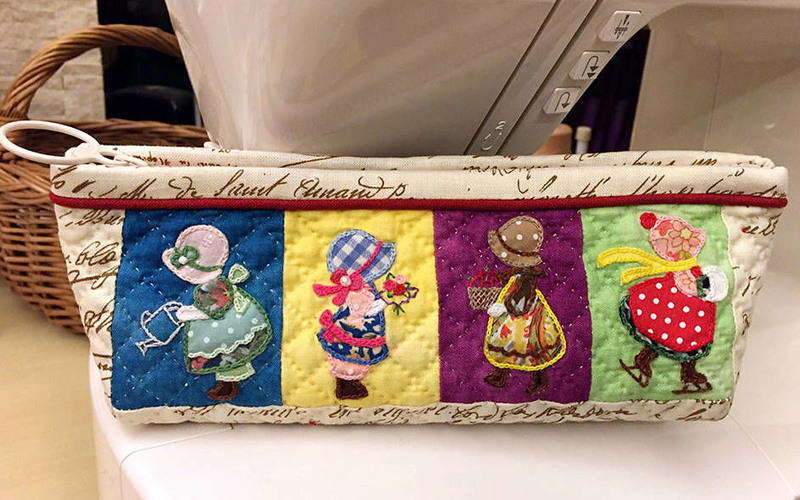 Sew Purse Wallet Patchwork & Quilts technique. DIY tutorial in pictures. Шьем Портмоне-кошелек в технике пэчворк. 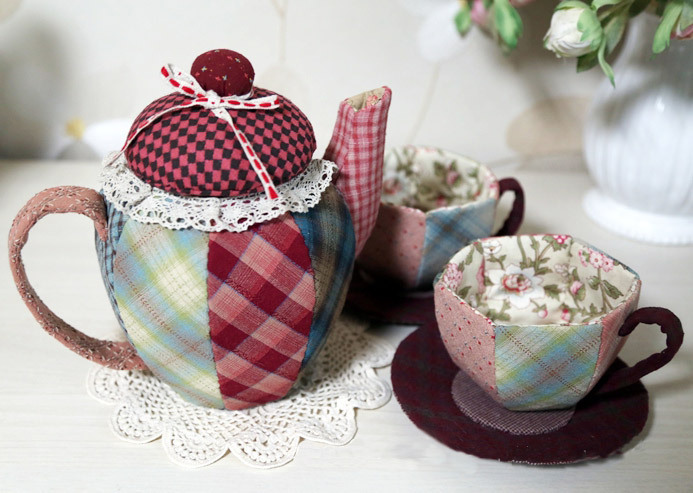 How to sew a Patchwork Teapot and Cups. DIY step-by-step tutorial. Souvenir, gift box. Как сшить заварочный чайник и чашки пэчворк. 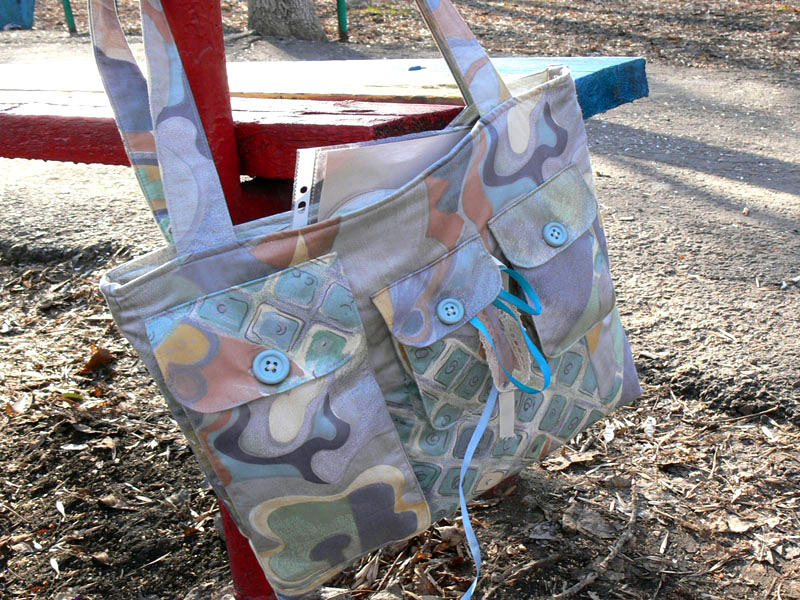 How to sew a purse from a fabric. 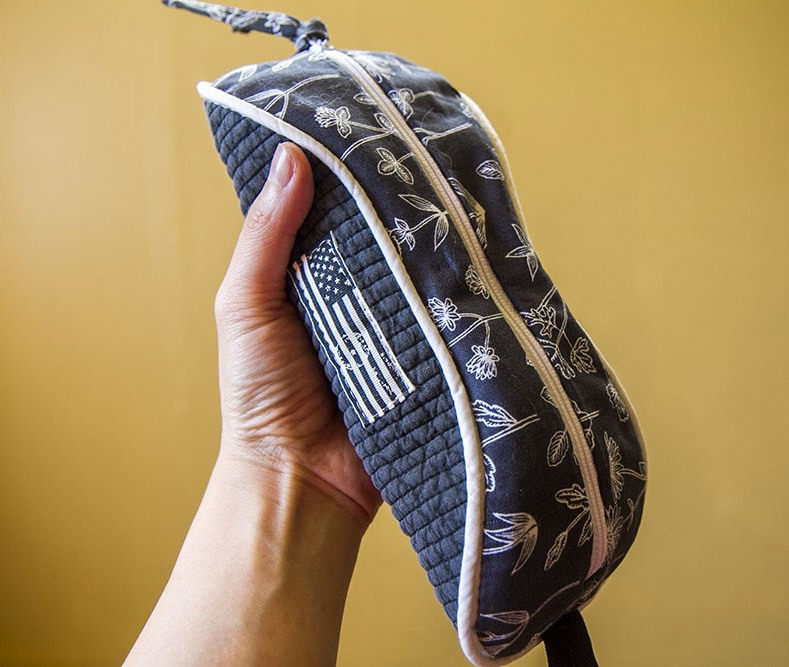 Pouch DIY step-by-step tutorial. Как сшить кошелек из ткани. 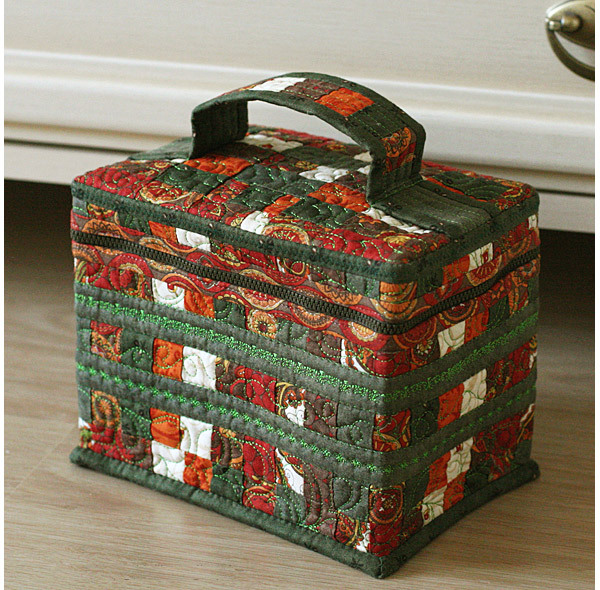 Makeup Bags Tutorials, Diy Quilts, Purses Tutorials. Patchwork & Quilts. Косметичка или кошелек в технике пэчворк. 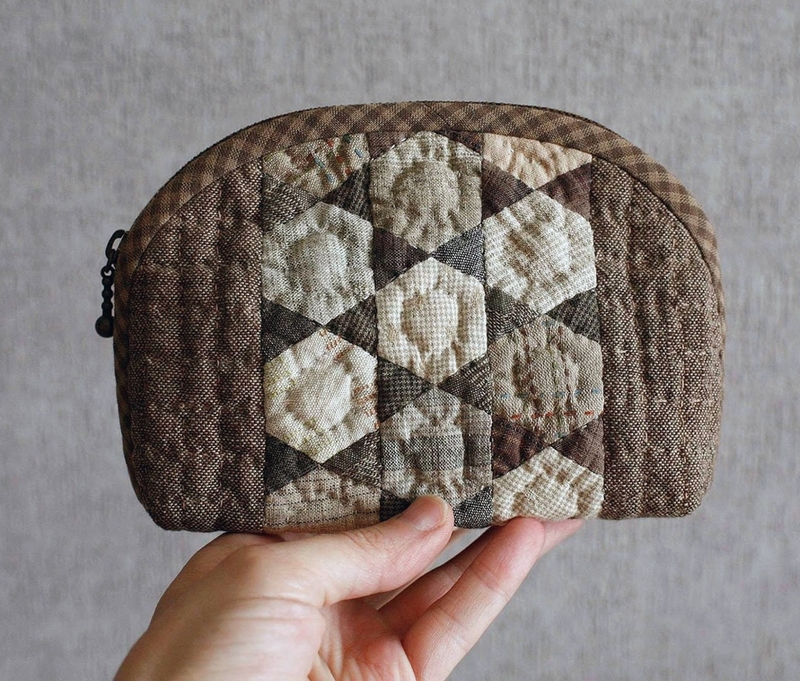 How to make a cute quilted cosmetic zippered bag! Quilting and patchwork. DIY Tutorial. 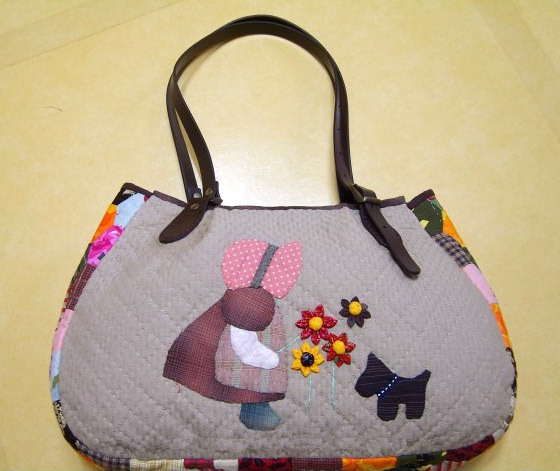 Japanese patchwork tutorial zipper quilted appliqué handbag. DIY tutorial in pictures. 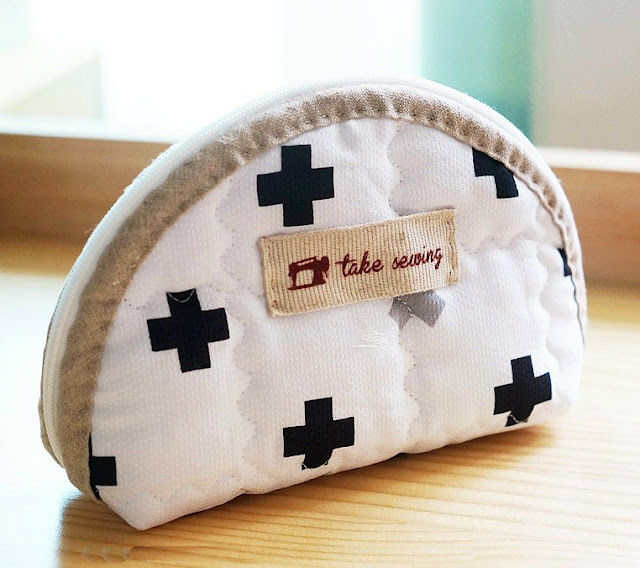 How to sew a cosmetics bag with a frame. Tutorial in pictures. 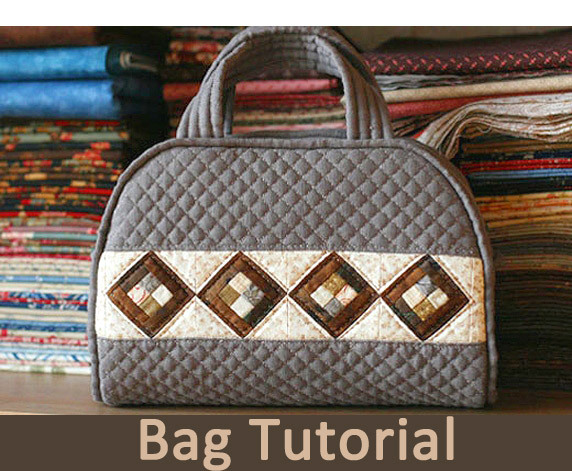 Create original textile bag in the technique of patchwork. DIY tutorial in pictures. 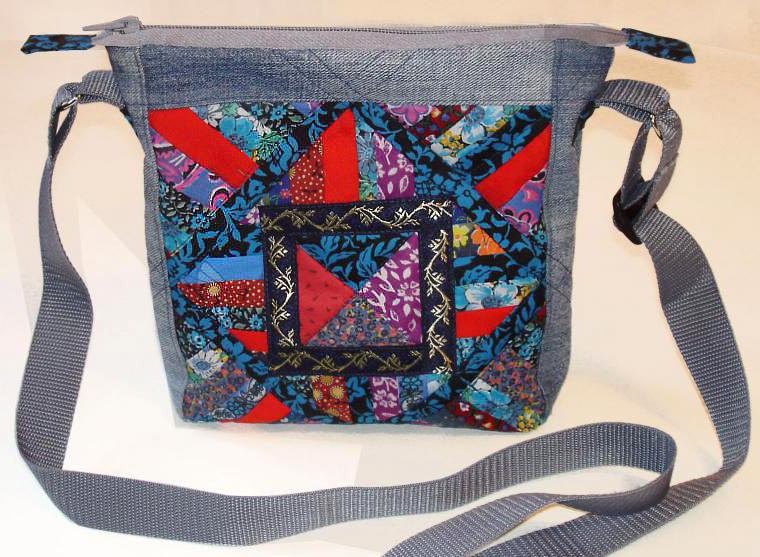 Sewing Bag - Quilting and Patchwork. 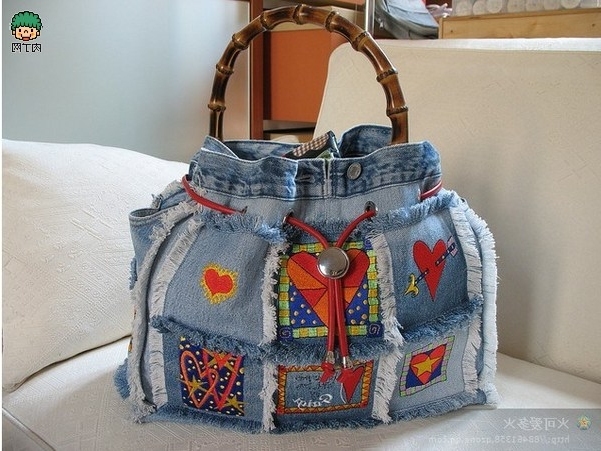 Handbag of old jeans with a strap. 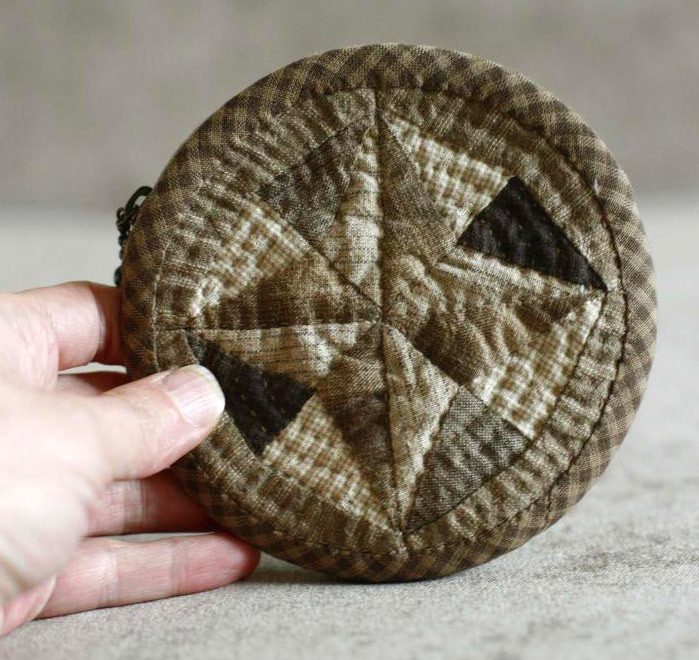 Pattern bags. DIY tutorial in pictures. 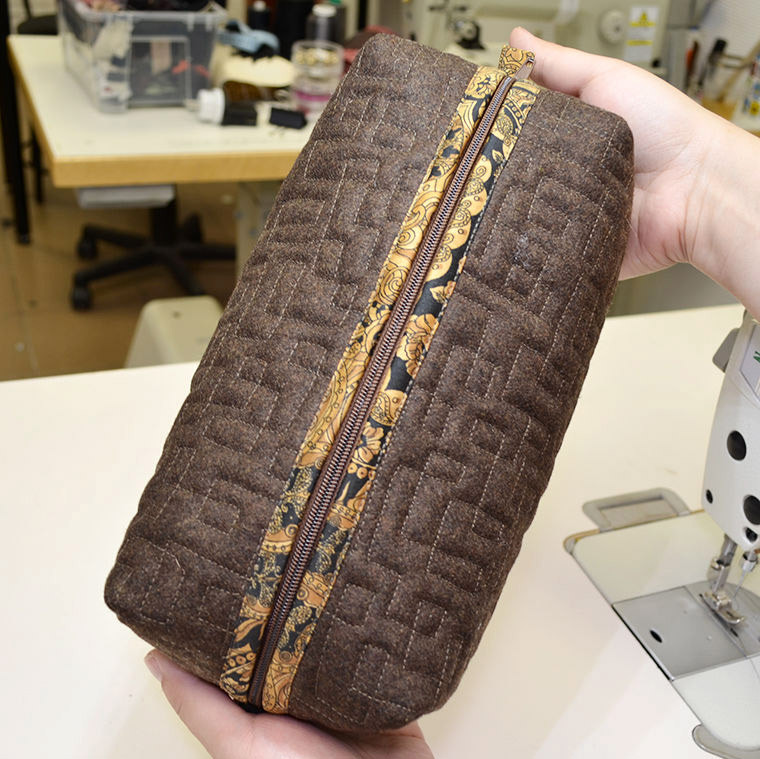 How to sew a Japanese purse, using the application. Quilting and patchwork. DIY Tutorial. 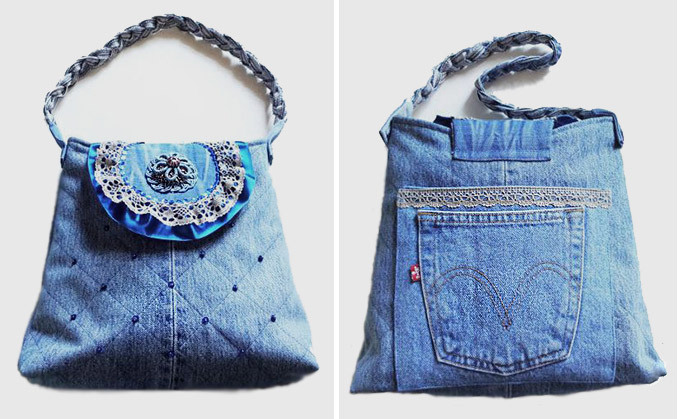 Bag Torba denim jeans. DIY Picture Tutorial. 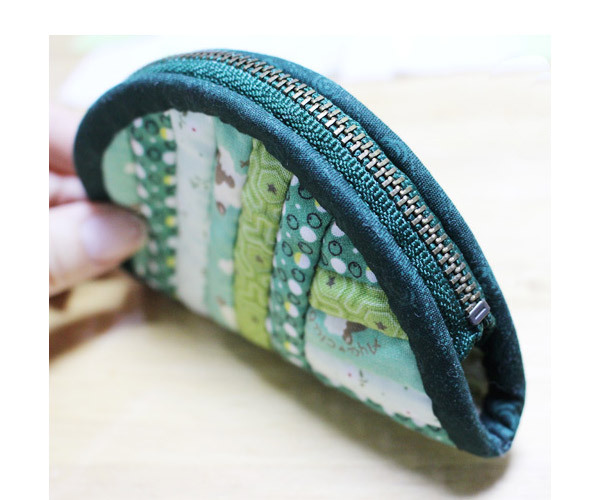 Tutorial and Pattern to make boxy zippered Catch-All pouches. 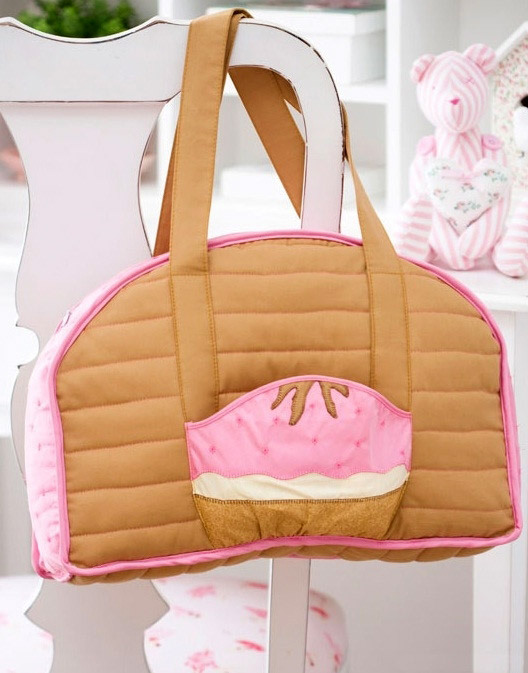 These bag can be used to hold make-up or a lunch. 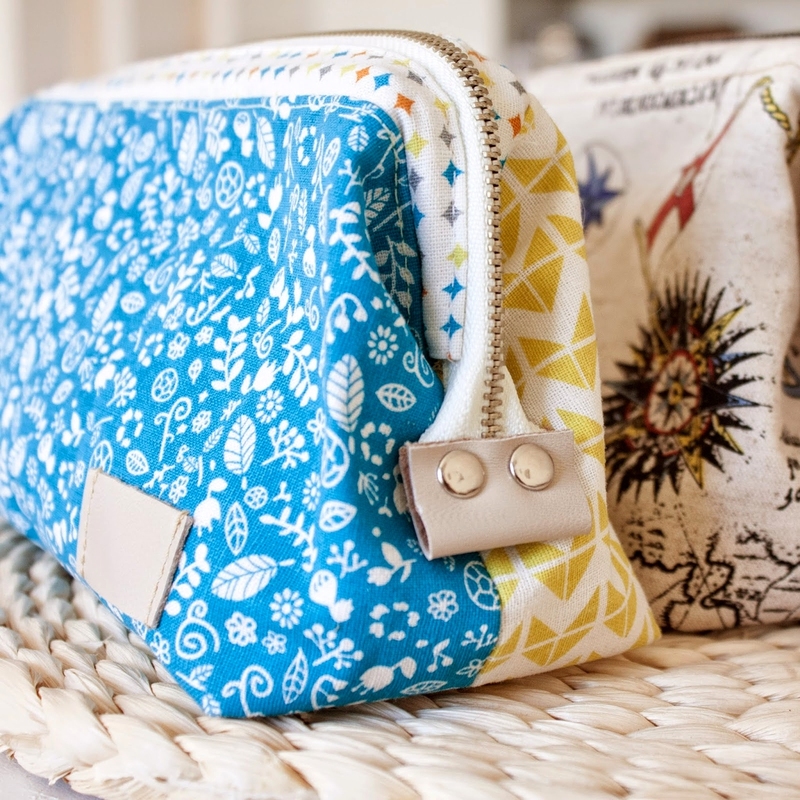 How to sew cosmetic bag purse. DIY Picture Tutorial. Quilting and patchwork. 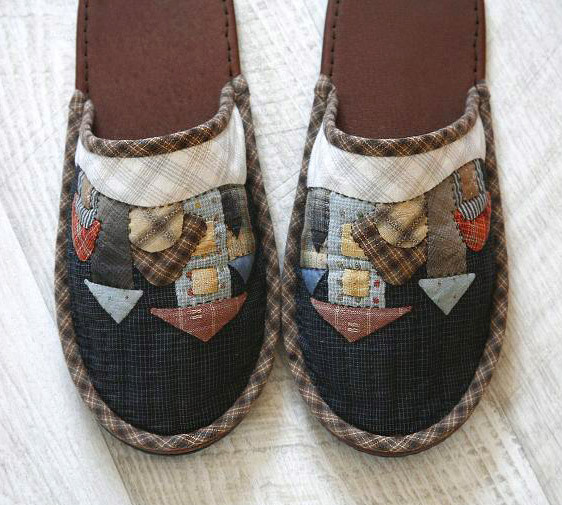 Sew cozy slippers. Quilting and patchwork. DIY tutorial in pictures. 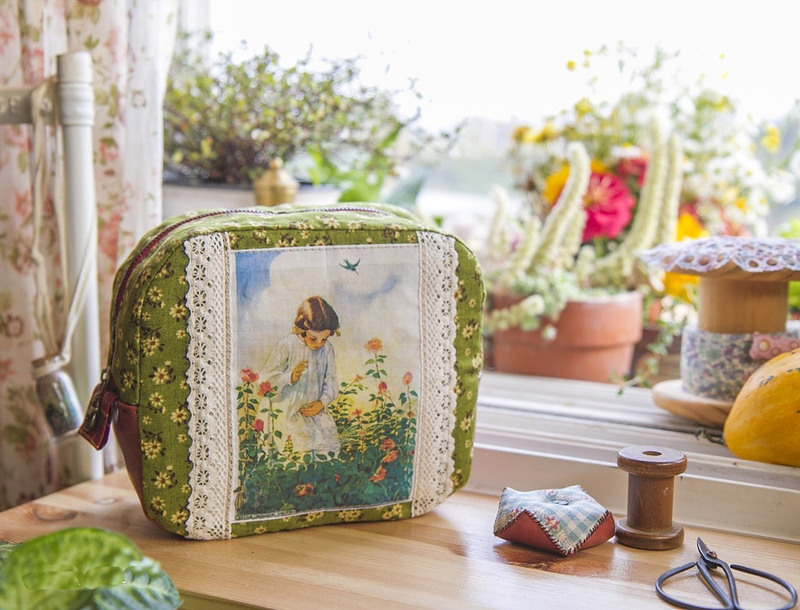 How to sew a bag in patchwork & quilting technique. DIY tutorial in pictures. 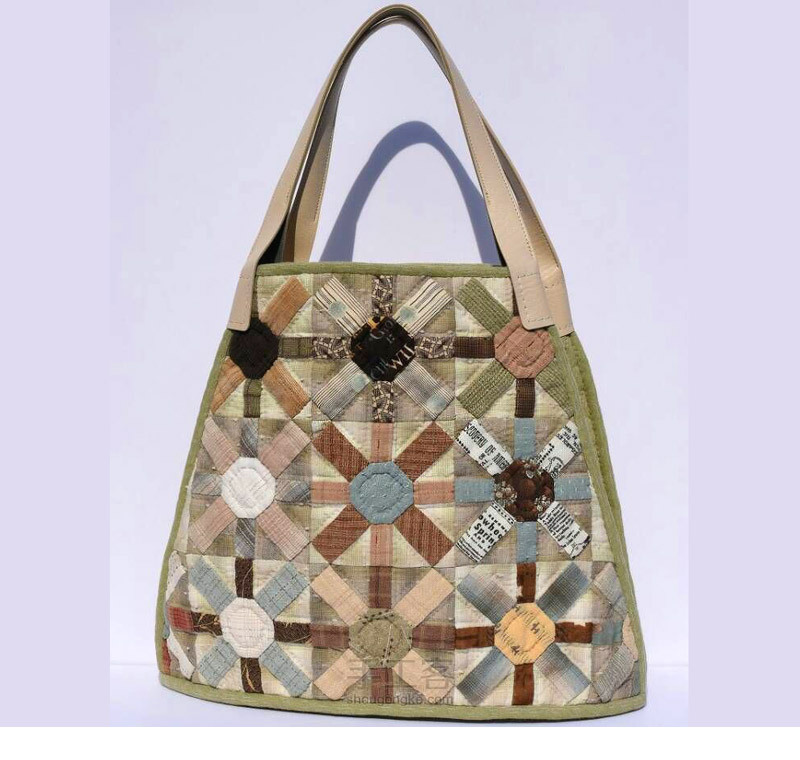 Patchwork Bag Torba round bottom. DIY tutorial with pictures. The height of approximately 28-30 cm and a diameter of about 50 cm. 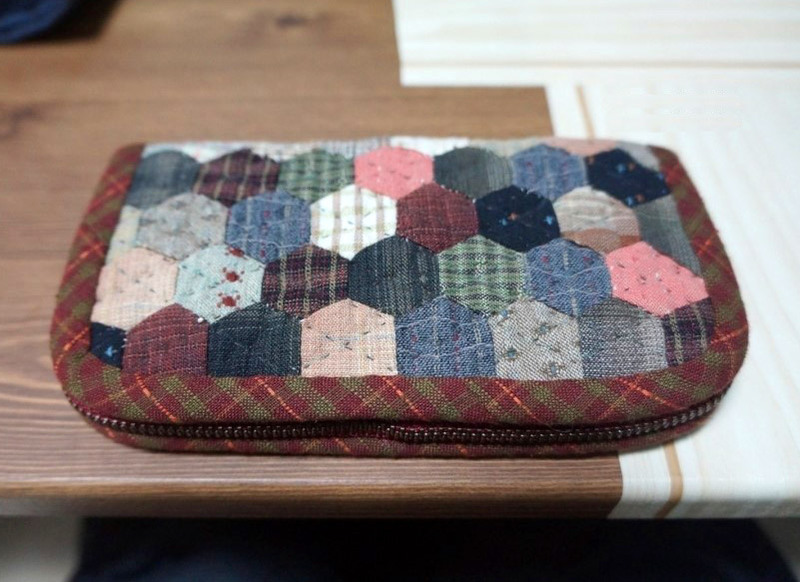 How to sew a cosmetics bag in the technique Japanese Patchwork. DIY tutorial with pictures. 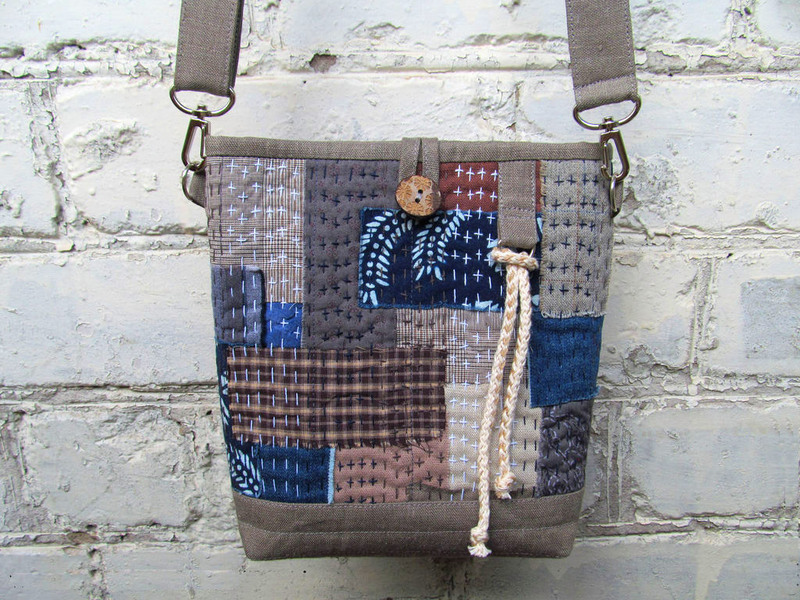 We sew a bag of patchwork and old jeans. DIY tutorial with pictures. 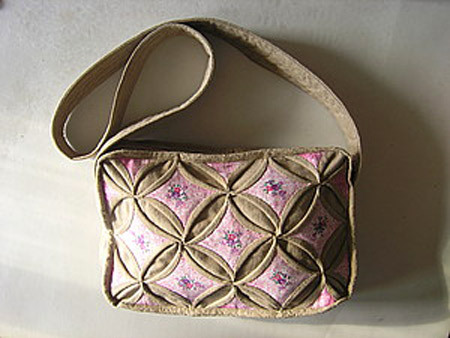 Bag in the style of "Origami". DIY step-by-step tutorial with pictures. Japanese Boro Denim Tote Bag. 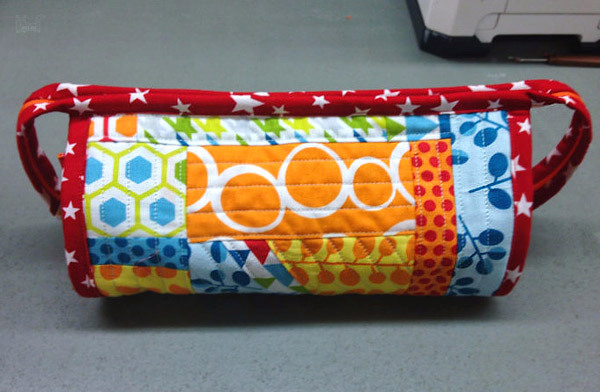 Sewing: Quilting and Patchwork. DIY step-by-step tutorial with pictures. 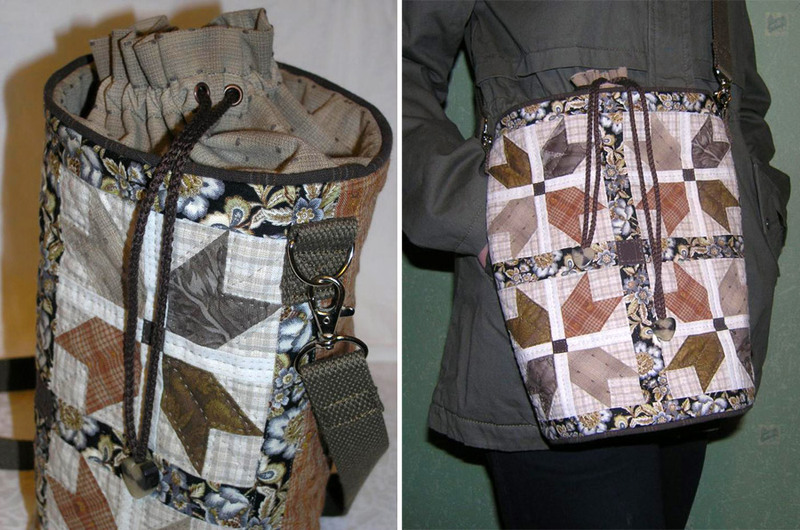 I would like to offer you tutorial on making eco-bag Transformers! DIY step-by-step Tutorial with pictures. 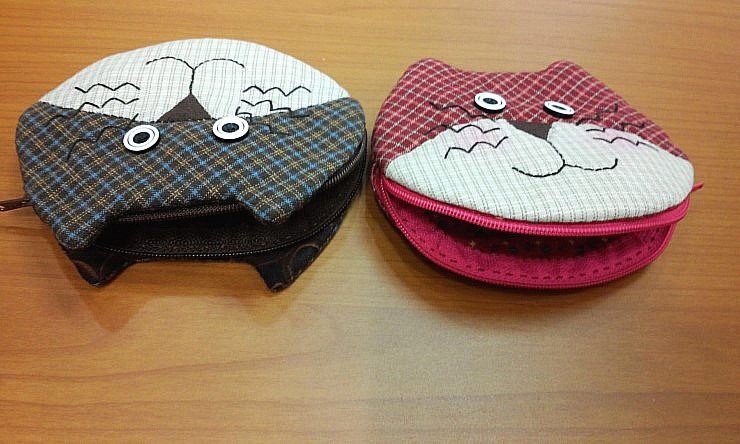 Cosmetic Bag and Eyeglass Case. DIY step-by-step tutorial. 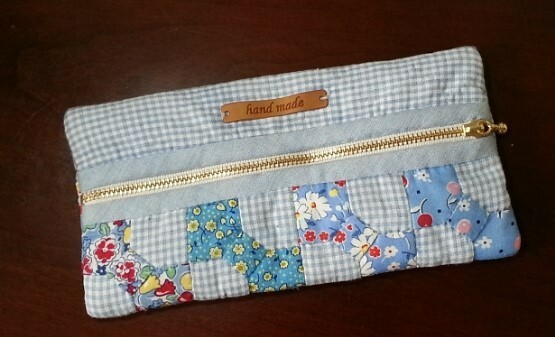 How to make zippered bag. 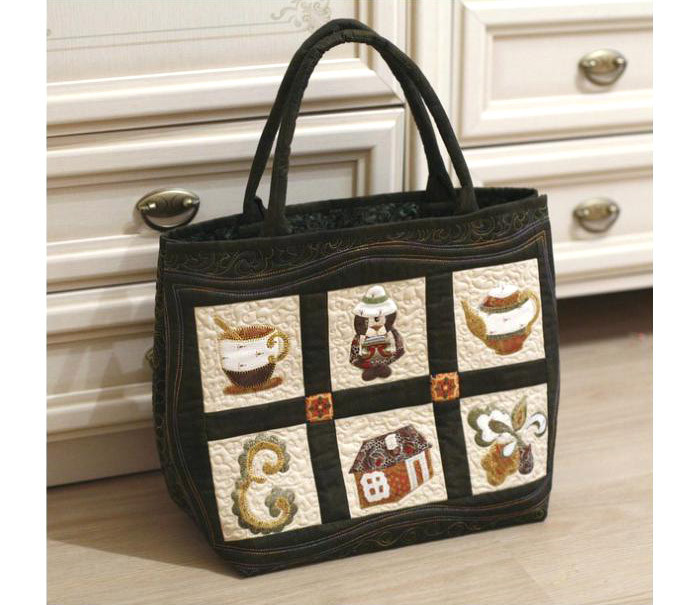 Daily Quilt Bag Pattern - Japanese Craft, Easy Quilting Tutorial. 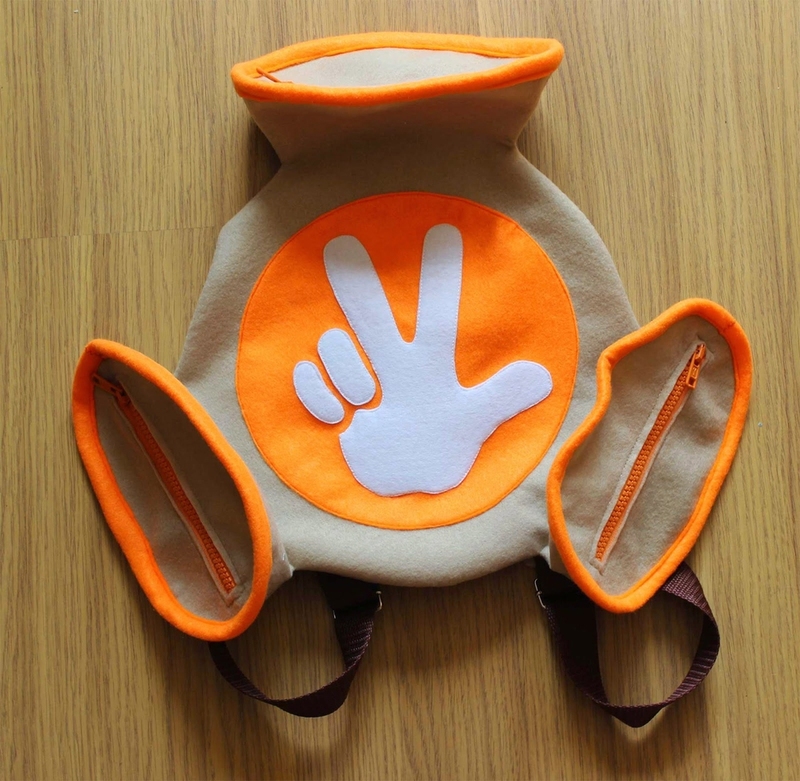 All in one handy pouch. Tutorials with pictures. 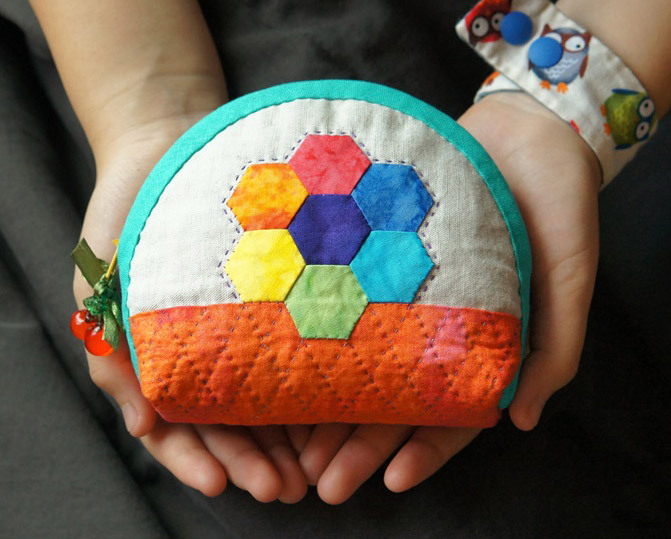 How to make this cute block zip pouch. DIY Tutorial with patterns. 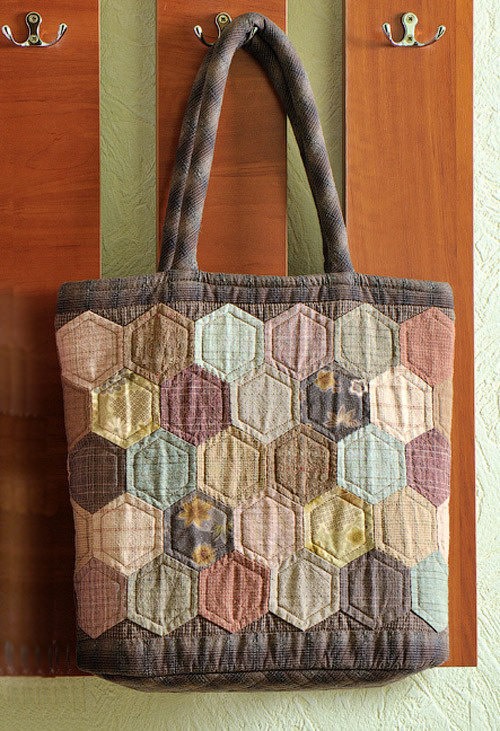 Learn how to make a tote bag for all types of travel with this tutorial. 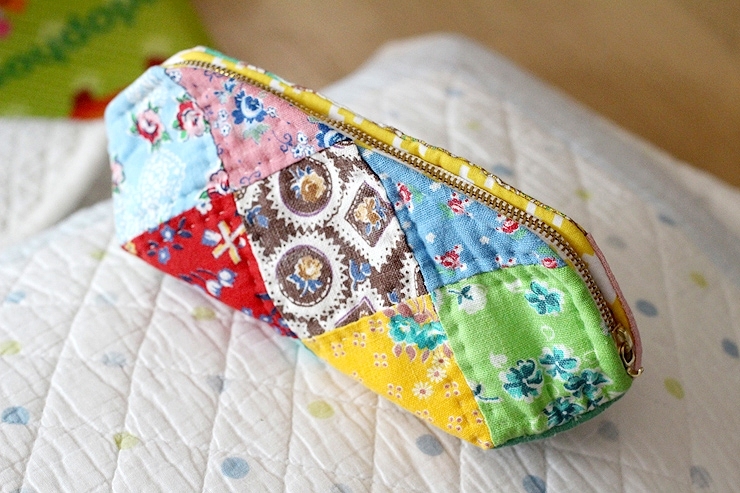 Japanese patchwork quilt bag / zipper pouch sewing purse DIY tutorial. 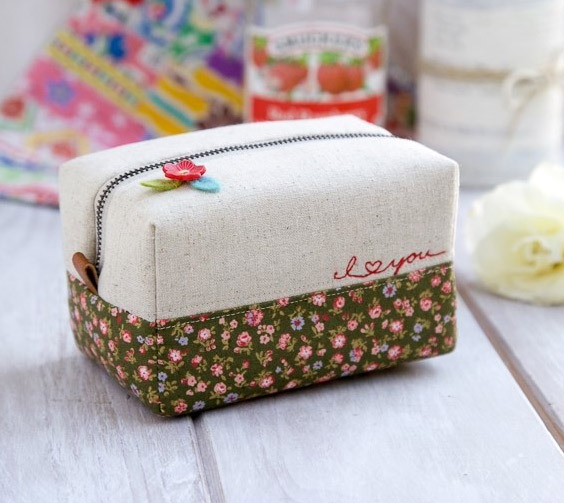 Cosmetic bag or pencil case. 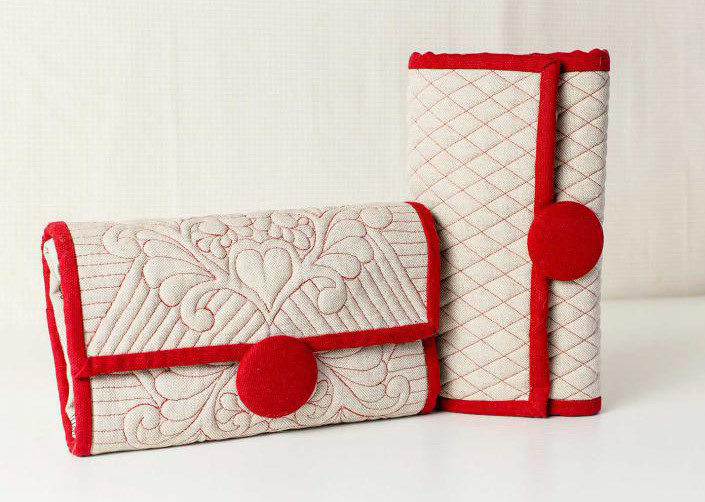 Application of fabric and embroidery. 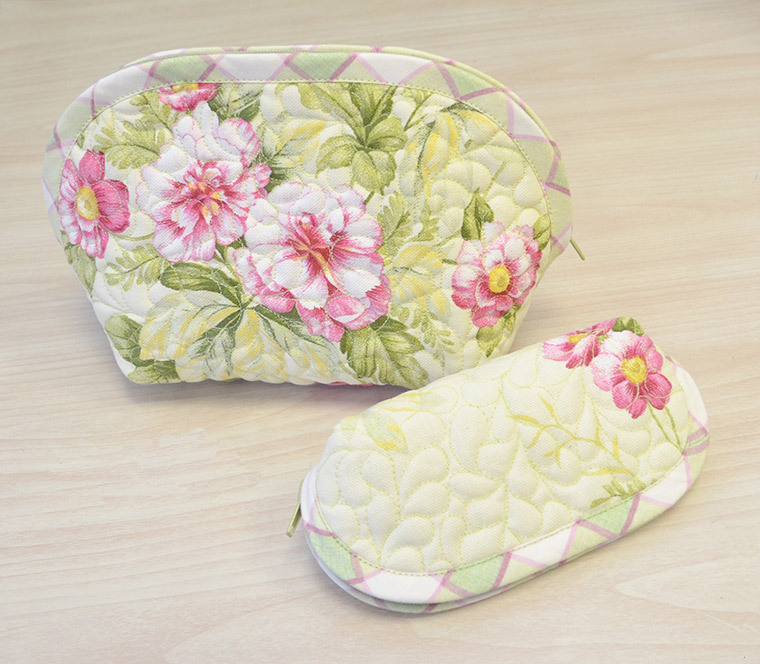 Here is a little fabric gift pouch – it is the perfect size to gift some jewellery or other small item. 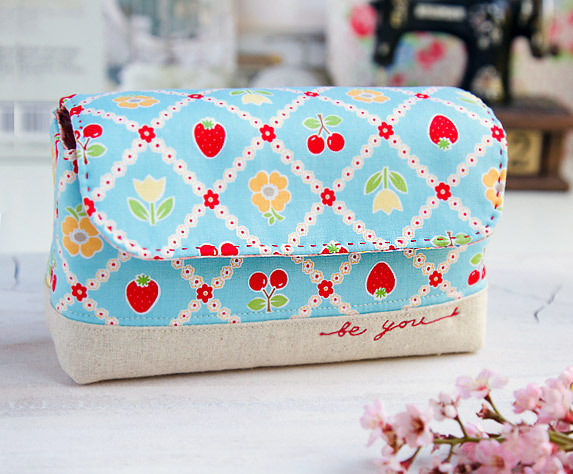 How to make zippered pencil case DIY step-by-step tutorial instructions with Pattern.